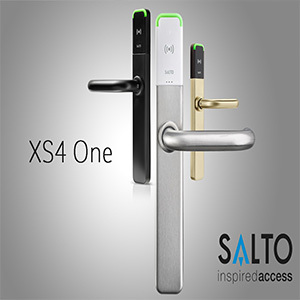 SALTO Systems, world leading manufacturers of electronic access control solutions, will showcase innovative new products and software at IFSEC International 2017. IFSEC International announces a partnership with the UK Drone Show which is taking place 3-4 December 2016.
https://1stsecuritynews.com/wp-content/uploads/2018/02/Logo1stSec.jpg 0 0 1st 4 Media https://1stsecuritynews.com/wp-content/uploads/2018/02/Logo1stSec.jpg 1st 4 Media2016-11-28 19:14:472017-10-03 21:11:20IFSEC International announces a partnership with the UK Drone Show which is taking place 3-4 December 2016. 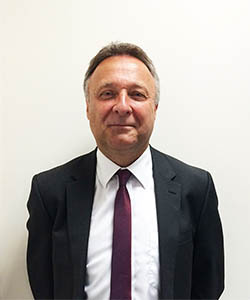 Mayflex the distributor of Converged IP Solutions has appointed a new director of sales. 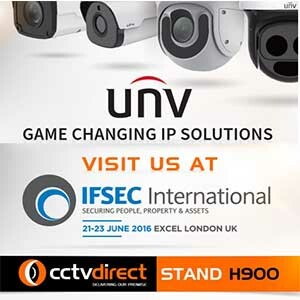 UNV (Uniview) to be officially launched by CCTVdirect at IFSEC 2016. 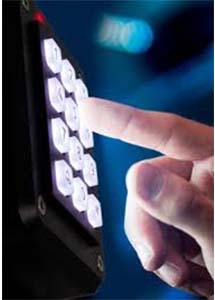 CCTVdirect the premier European trade only security distributor is all set to showcase UNV (Uniview) Technologies product offering at IFSEC 2016. UNV are a global pioneer within the IP video surveillance market and command one of the largest markets shares in China. https://1stsecuritynews.com/wp-content/uploads/2018/02/Logo1stSec.jpg 0 0 1st 4 Media https://1stsecuritynews.com/wp-content/uploads/2018/02/Logo1stSec.jpg 1st 4 Media2016-06-15 18:54:042017-10-02 22:26:16UNV (Uniview) to be officially launched by CCTVdirect at IFSEC 2016. 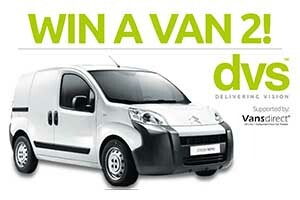 DVS Ltd, the UK’s fastest growing security products distributor are giving trade companies another opportunity to win a Citroen Nemo Van. 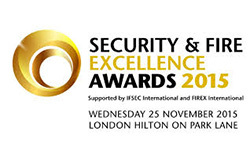 London 19 October 2015: The Security & Fire Excellence Awards, supported by leading industry events IFSEC & FIREX International, have announced the finalists for its 23 award categories covering the full spectrum of security and fire. As Storm Interface prepare to launch exciting new additions to their AXS access control systems, they are simultaneously opening new channels to an expanding global market. Back in the year 2000, Storm’s AXS StrikeMaster keypads were voted No.1 by professional security installers. 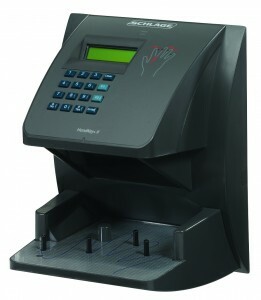 These award winning keypads have been a firm favourite ever since. 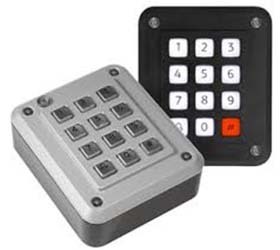 Their durability and reliability built a reputation for being the “fit and forget” access control product. 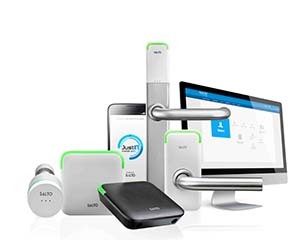 SALTO is excited to present at IFSEC 2015 – on stand G1800 – a comprehensive new range of access control products and technologies that offer unrivalled usability, capability and flexibility. Leading global provider of security and safety solutions, Allegion (formerly Ingersoll Rand Security Technologies), will be demonstrating its innovative range of Electronic Access Control (EAC) systems at IFSEC International from Tuesday 17 – Thursday 19 June at the ExCeL in London. 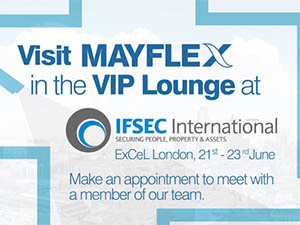 Visit Vista at stand D1300 at this year’s IFSEC event for a first glimpse of the exciting new range of products that will be launched at the show. With a focus on market-leading innovation, simply presented, visitors to the stand will also be able to view Vista’s extensive range of end to end IP solutions.